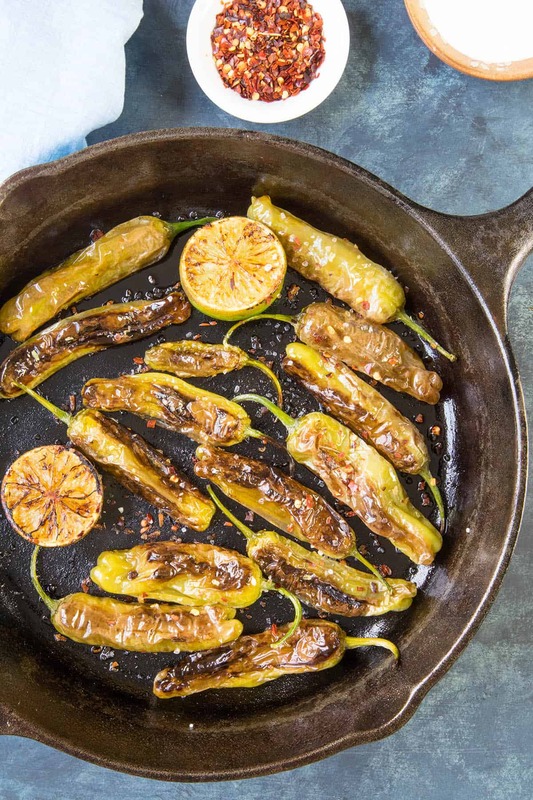 These garden grown shishito peppers are blistered and charred in a hot pan with just a bit of oil, then tossed with flaky sea salt and tart lime juice. Serve them up with a simple lime-cream sauce for dipping. The perfect appetizer or party starter. 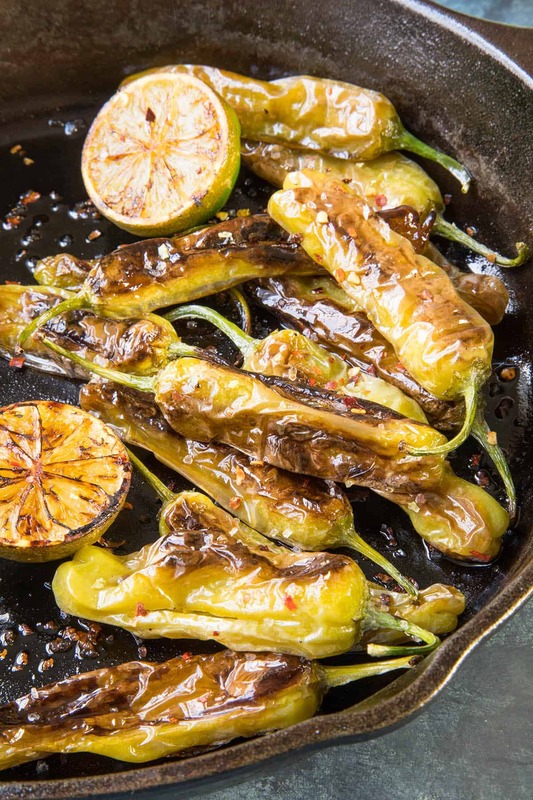 Have you ever had blistered shishito peppers? The first time I tried them, they were on a restaurant menu as a special appetizer. We gave them a try and the waiter brought them out, still steaming from the searing hot pan. They were dusted with a good amount of sea salt and a bit of cream of some sort, and I basically fell in love with them after the first bite. What I love about them is how incredibly easy they are to make. 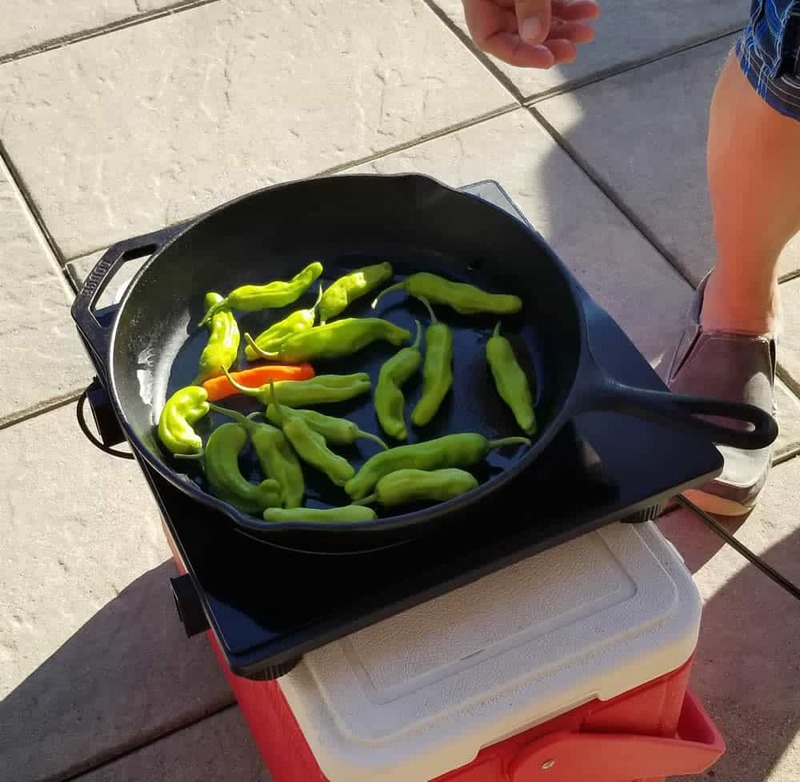 We just had a friendly pool party and I toted out my induction cook top and cooked them up pool side in a screaming hot cast iron pan. Here’s me, cooking by the pool on my fancy cooler. 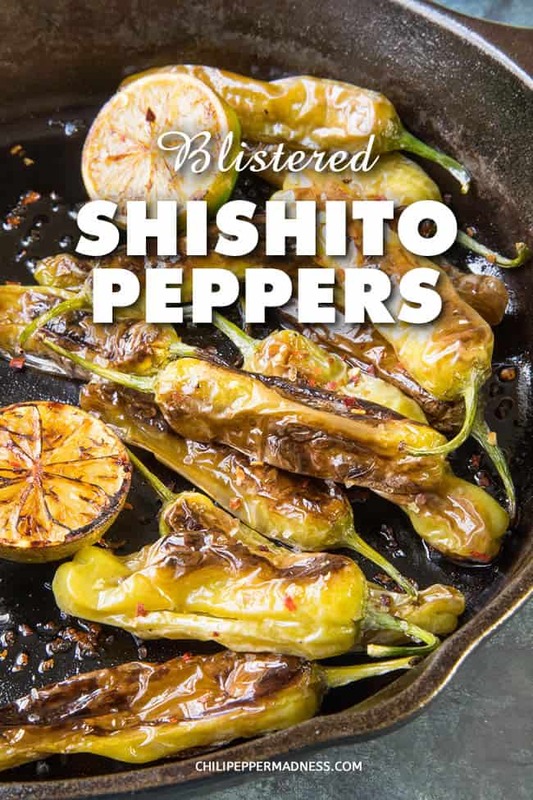 Shishito peppers aren’t very hot. 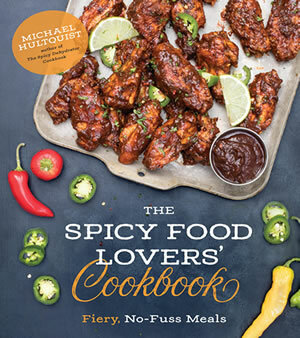 They measure in at only 50-200 Scoville Heat Units, most of them at the lower end. 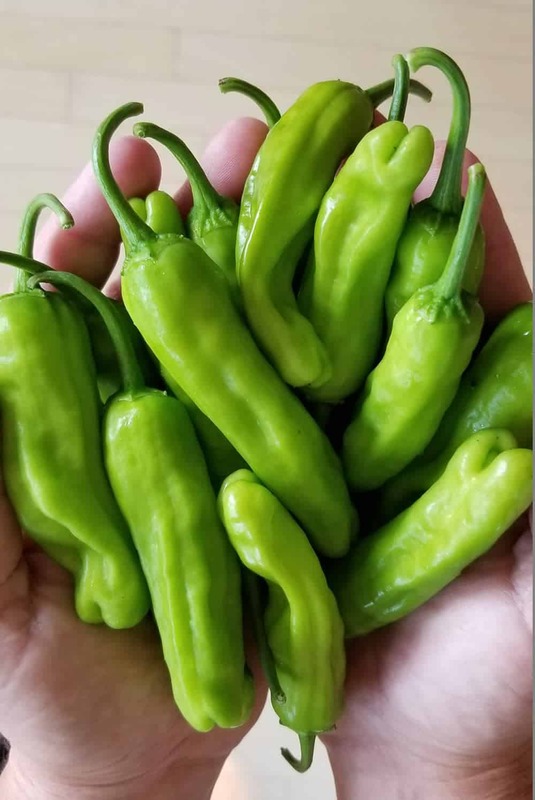 However, it is fun to eat them because about one in every 10 or so shishito peppers will hit that 200 mark and give a little surprise to the diner. So fun! 200 SHU still isn’t very hot, but it’s nice to get the tiny jolt when you find one. I grew them in my garden this year and the plant is SUPER productive. I’ve been making recipes like this all summer with them. Check this out. This is just from today. 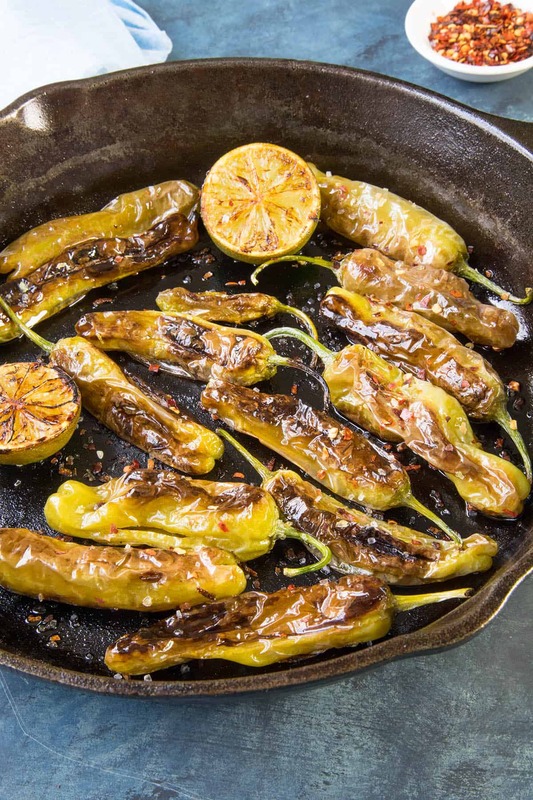 Learn more about Shishito Peppers here. Let’s talk about how we make these, shall we? First, heat a large cast iron pan to medium-high heat. You want it to be nice and HOT for this so the peppers blister nicely. Next, add the shishito peppers and cook them about 5 minutes per side, until the skins char and blister up. Flip them occasionally. 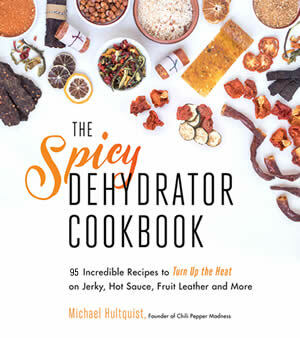 Remove the peppers from the heat and toss with about a teaspoon of flaky sea salt and spicy chili flakes, if you’d like. You can add more if you’d like. Squeeze fresh lime juice over them and serve. Whisk together a quarter cup of Mexican crema (or sour cream) with a teaspoon of lime juice and a pinch of sea salt. Place it into a dipping cup. Serve the up! They’re super delicious. A great appetizer! Heat a large cast iron pan to medium-high heat. Add the olive oil and swirl to coat the pan. Add the shishito peppers and cook them about 5 minutes per side, until the skins char and blister up. Flip them occasionally. Remove from heat and toss with about a teaspoon of flaky sea salt. You can add more if you’d like. Whisk all of the ingredients together and place it into a dipping cup. Serves 2 Heat Factor: Low, but you may get a slightly spicy shishito every now and then. 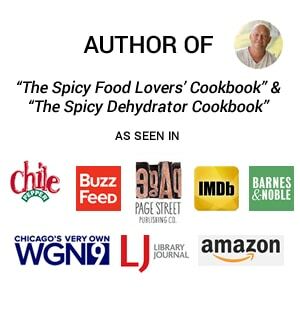 Heat them up with some spicy chili flakes. Sounds delicious. I’ll have to try. I’m concerned though. There doesn’t appear to be a lot of sodium here but the sodium levels are crazy high in the nutrition facts. Is that truly accurate? Randall, there is a lot of sodium in 1 teaspoon of sea salt. 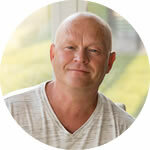 You can easily reduce the amount used, or use a salt substitute. Let me know how it turns out for you.